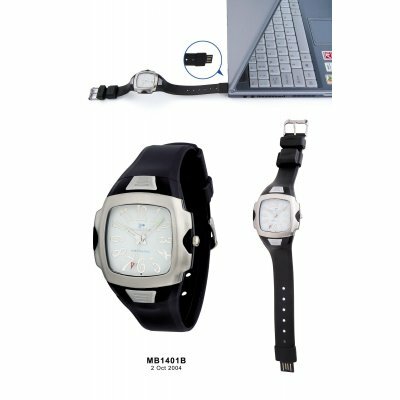 Successfully Added Power Disk USB Watch 512MB to your Shopping Cart. USB Host interface: Universal Serial Bus, USB Specifications 1.1, UHCI (Universal Host Controller Interface), OHCI (Open Host Controller Interface). With high performance components from well known manufacturers, combining great design, the latest technology, and high performance, this wholesale product will exceed your expectations.